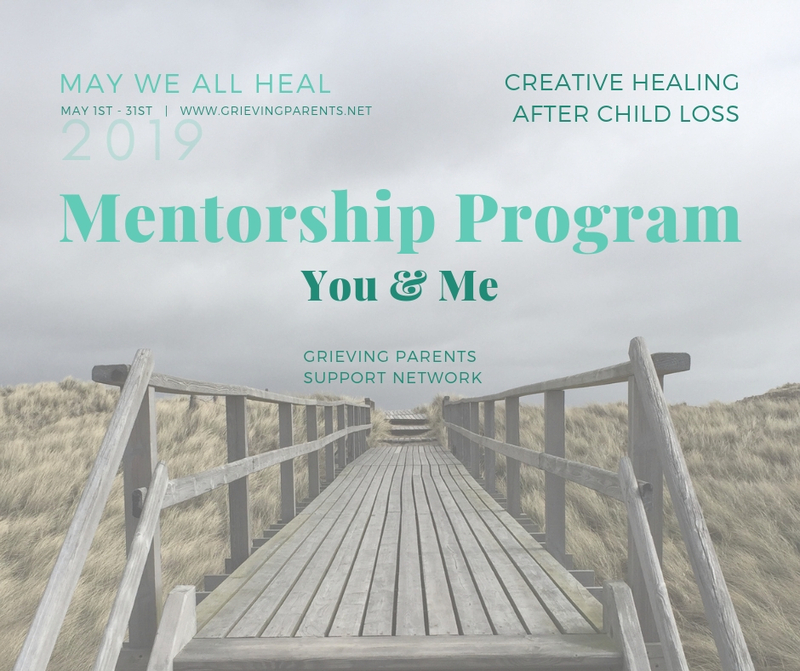 The Mentorship Program (MP) offers you a personal, guided experience of ‘May We All Heal (MWAH) – Creative Healing After Child Loss‘, our mindfulness-based conscious way to give your heart and soul the space to focus on grieving and healing. Ready to sign up? Perfect! You can sign up with a friend/your partner for US$ 149 – or with 33% off late bird discount (this includes the eBook version) for US$ 99 (use discount code MWAH22Apr). Once your payment has been processed, you can download the welcome package with all the details you need to begin with. All subsequent details will be sent via email, so make sure you follow the points described in the welcome package. You will be charged via PayPal, payment can also be made with Credit Card. If you prefer to sign up on your own for US$ 119, click here. IMPORTANT: we offer no refunds for any course registration and it cannot be transferred to another person. Once you’ve read all the information provided here and on the MP page and you still have questions, don’t hesitate to contact us.